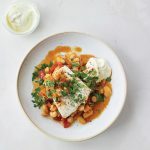 Light, fresh and wholesome, this zesty fish dish is a great meal for when you want something healthy for dinner but don’t want to compromise on taste. 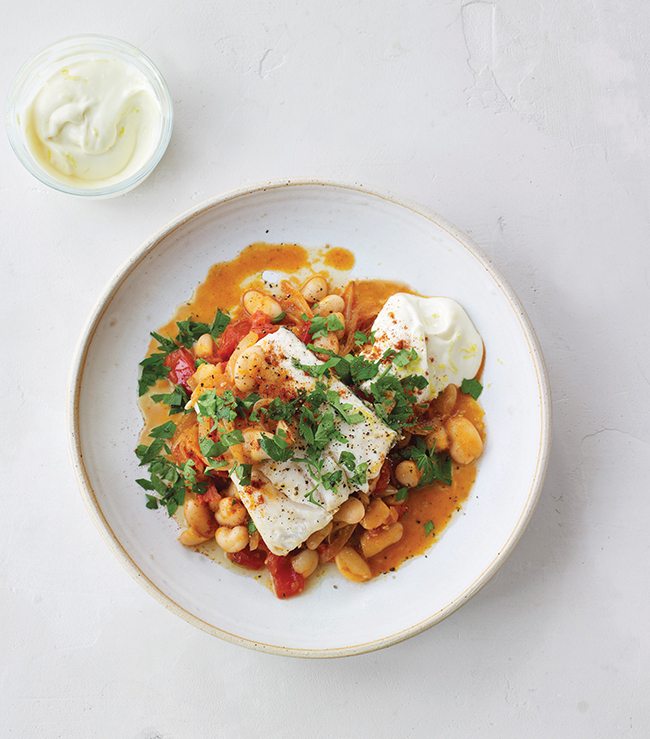 Light, fresh and wholesome, this zesty fish dish is a great meal for when you want something healthy for dinner but don't want to compromise on taste. Heat the oil in a large pan over a medium heat; fry the onions with a pinch of salt for 5 minutes. Add the garlic and fry for another 8-10 minutes, until soft and just starting to turn golden. Add the paprika and fry for 1 more minute, then add the tomatoes and butter beans, frying for 2-3 minutes. Meanwhile, in a bowl, mix the mayonnaise with the lemon zest and juice; season and set aside. Add the fish stock to the sauté pan. As soon as it comes to a gentle simmer, nestle in the hake fillets. Cover with a lid and cook for 8-10 minutes, or until the fish is cooked through. 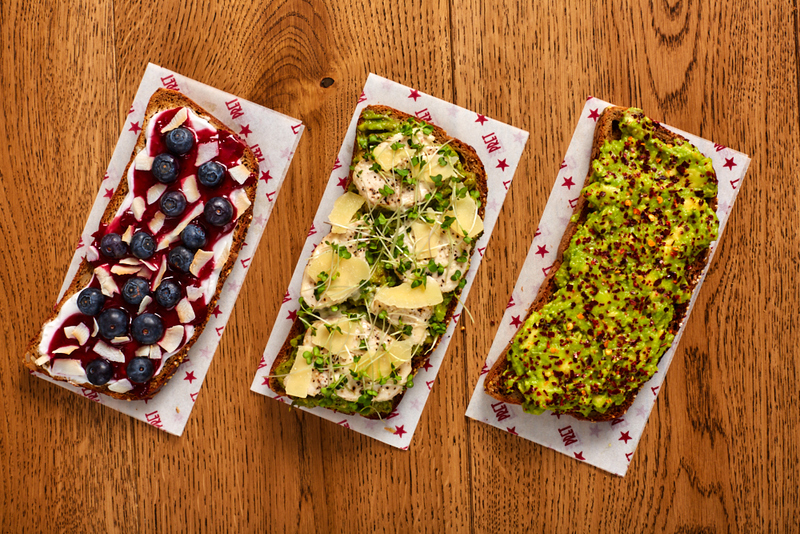 Check the seasoning and serve sprinkled with parsley and a little more paprika, plus a dollop of the lemon mayo. Some lemon wedges and baby spinach leaves are wonderful alongside, if liked.